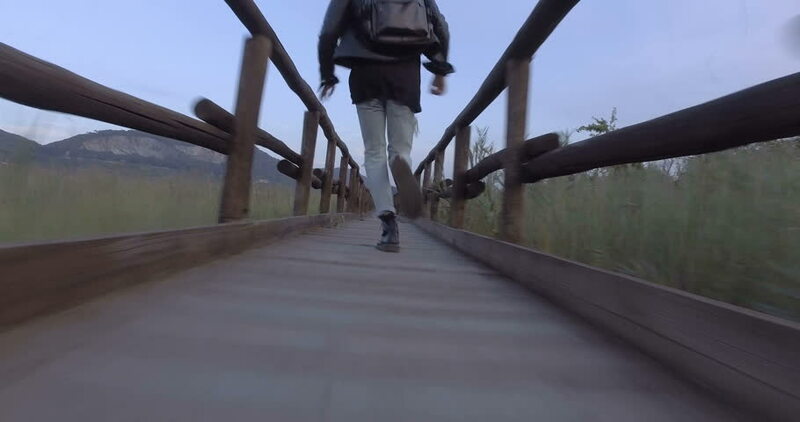 4k00:22Boy is walking on the wooden bridge in the countryside. 4k00:10Man with Luggage Chasing Departing Train. Shot on RED Cinema Camera in 4K (UHD).